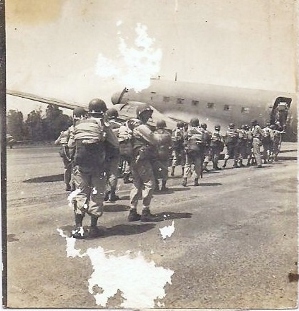 Posted on October 31, 2012, in Letters home, SMITTY, Uncategorized, WWII and tagged "Angels", 11th airborne, Army, bootlegging, Dad, Everett Smith, History, Military, New Guinea, Pacific War, paratroopers, war, war letters, WWII. Bookmark the permalink. 9 Comments. I’ve seen the yearbook on CD for sale on E-bay, but not the hardcopy. If memory serves me, only the officers names were in the book. I found the best way to enlarge the picture on-line is take a digital photo of it. 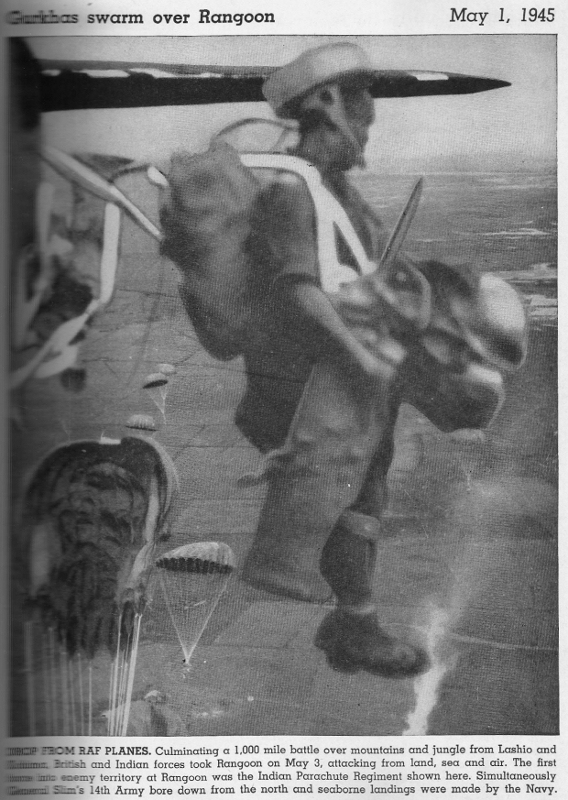 I did it for a small, damaged photo of troopers boarding a plane – I wondered why dad kept it. Turned out the soldier who turned around was my father! PS. Let me know how the story is going. We have another child of the 11th, Jeff s, doing the same as us. He is doing his best to put a book together. I had a feeling you might like that one. A bit different. What a funny story! One part that made me laugh was the fact that the Army frowned upon the production of Jungle Juice. That is so minor in the overall destruction of war! Your dad was indeed a great brewmaster. Have to wonder if he had lessons from his dad or grandfather during the Prohibition Era. His dad was out of the picture before he was born, but Smitty was quite ingenious. Every problem has a solution, he’d tell me. Have you ever heard about the Baron’s Punch? Great story reminds me of some of the stuff we did.